Authors and Editors discuss topics, themes, and trends explored within the pages of MIT Press books and journals. 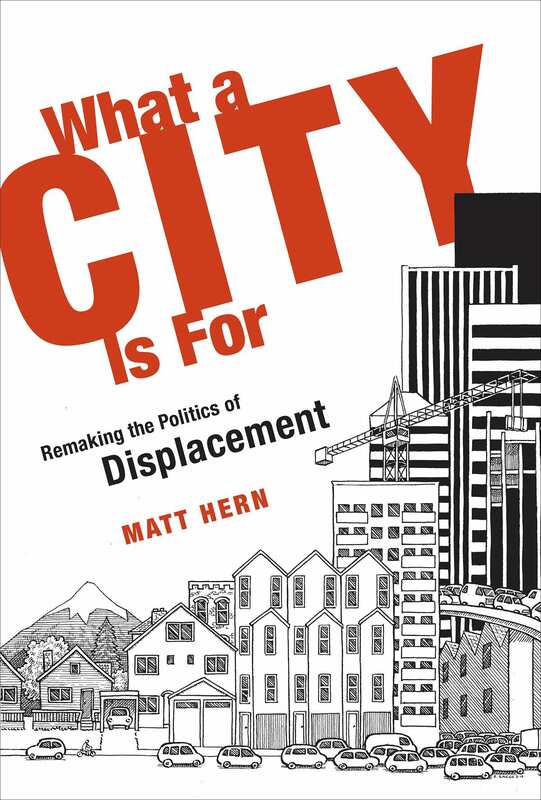 Matt Hern began to examine urban displacement when he first encountered an empty lot in the northeast sector of Portland, OR. This corner was the site of a communty resisting against gentrification. In this episode, Chris Gondak speaks with Matt Hern about the inspiration for his book, and the battles that many urban communities are fighting across North America. ​​​​​​​Matt Hern is Codirector of 2+10 Industries, teaches at multiple universities, and lectures widely. He is the author of Common Ground in a Liquid City. Copyright 2018 mitpress. All rights reserved.